A man was on Friday sentenced to 12 months in jail after he admitted to stealing almost $100,000 in items from a shop. 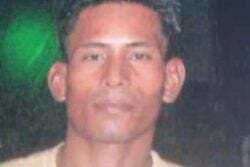 Georgetown Magistrate Leron Daly handed down the sentence to Mohammed Rafeek on Friday. 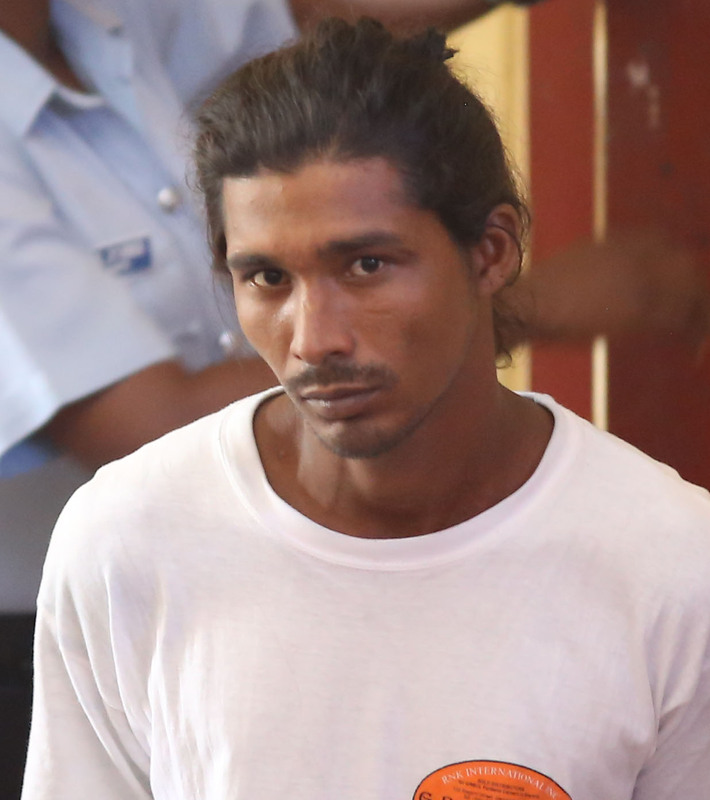 It had been alleged that the accused, between October 23rd and October 24th, at Seawall Road, stole a car battery and a quantity of alcoholic and non-alcoholic beverages, totalling $94,000, property of Michael Johanza. Police prosecutor Deniro Jones, told the court that on the 23rd of October, the complainant secured the items mentioned in the charge. The following day, the prosecutor added, when the complainant returned, he discovered that the shop had been broken into and the items mentioned in the charge were missing. The matter was reported and police, acting on information, arrested the accused. He was then sentenced to 12 months in jail.